... exciting, fascinating, fantastic. 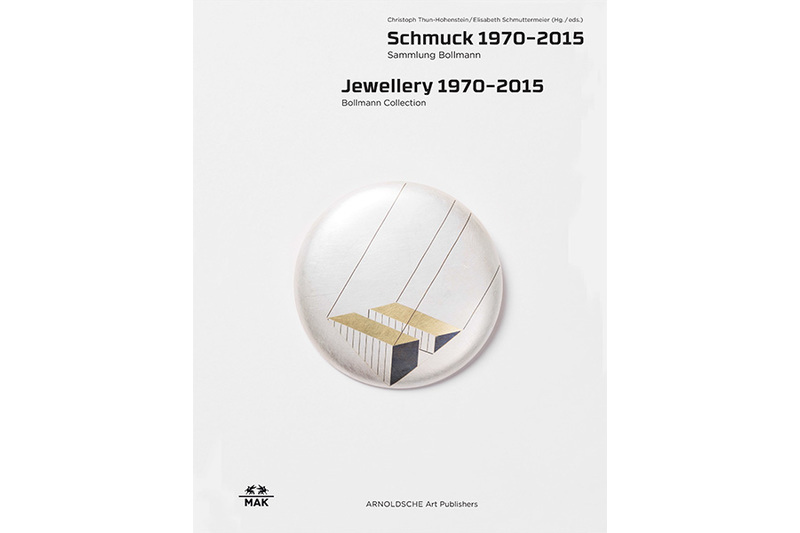 Outstanding examples from the Bollmann Collection in Vienna illustrate approaches and developments in contemporary art jewellery from the 1970s to the present. 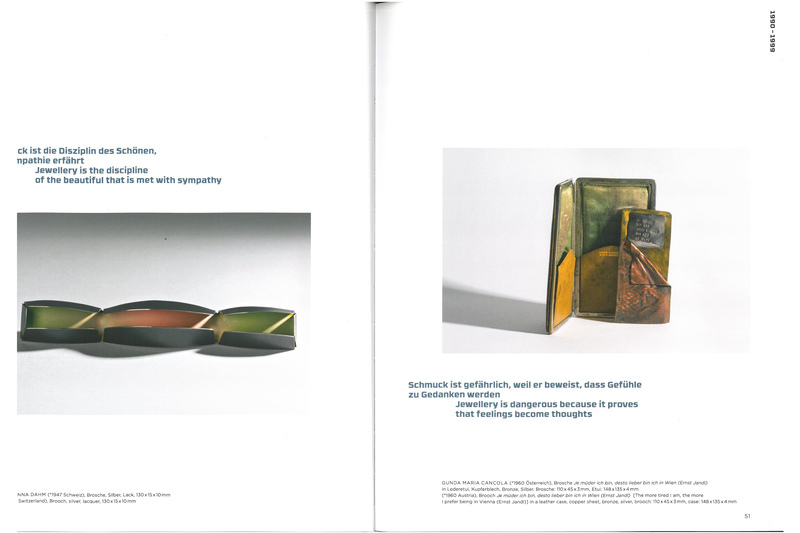 The display is complemented by a retrospective of the Austrian Fritz Maierhofer. 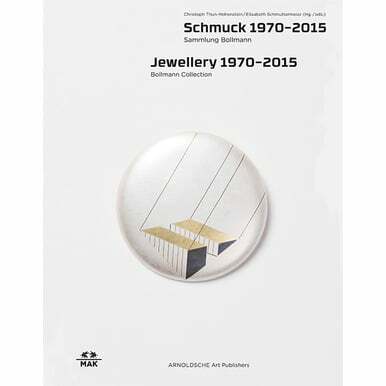 Published for the exhibition JEWELLRY 1970–2015: BOLLMANN.COLLECTION. 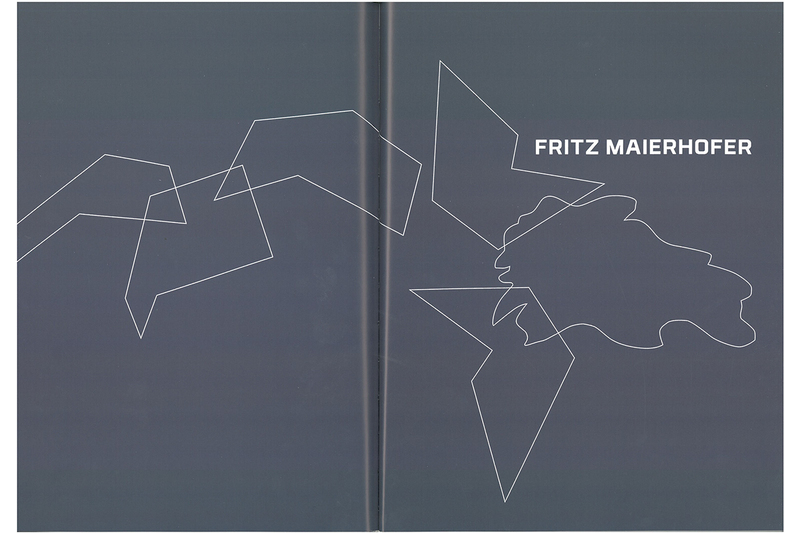 FRITZ MAIERHOFER – Retrospective (14.1.–29.3.2015) at the MAK. 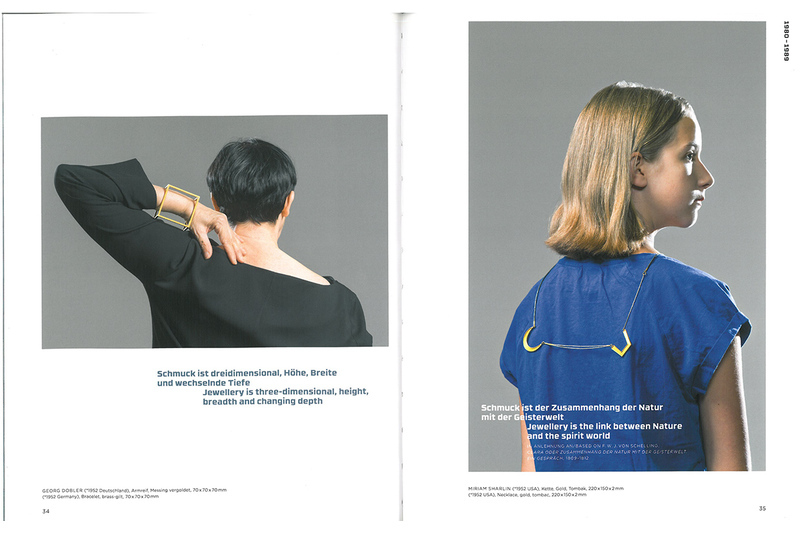 Edited by Christoph Thun-Hohenstein and Elisabeth Schmuttermeier. 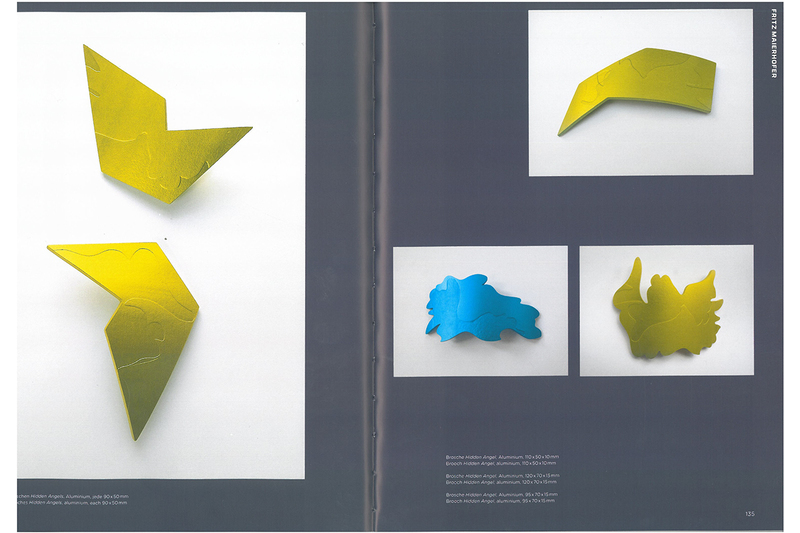 With a foreword by Christoph Thun-Hohenstein and contributions by Karl Bollmann and Graziella Folchini Grassetto.